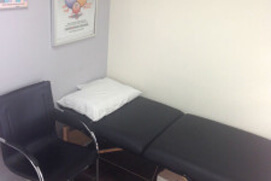 At San Pedro Chiropractic And Posture, our reliable San Pedro chiropractors provide healthy routines and care to relieve your everyday aches and pains. We can lead you on a healthy path and away from unhealthy habits that you may not be aware of. The goal of chiropractic is to optimize health with a non-invasive approach that does not use drugs or surgery. Chiropractic’s primary avenue of care is manipulation of the spine and the framework of the body. Where conventional or “allopathic” medicine focuses on curing illness through surgery and pharmaceuticals, the goal of chiropractic is to optimize health with a non-invasive approach that does not use drugs or surgery. The spine is an important structure that houses and provides protection for the spinal cord while providing mobility for the upper body. This dual requirement of strength and flexibility makes the spine a very complex structure, with multiple joints at each spinal segment (the vertebrae) forming the spinal column. Holistic chiropractic therapy is a form of treatment that uses the body’s natural ability to discover HOMEOSTASIS (state of balance). This is done by focusing on the spinal cord, via the NERVOUS SYSTEM. It control’s the healthy function of every cell, tissues, organ, and system of the body. It is documented that misalignment of the spinal cord is often the cause of headaches, neck and lower back pain, as well as many other conditions. Adjustments aren’t just for back and neck injuries like whiplash from a car accident, or some other sports-related injury. We can treat sciatica nerve pain, spinal stenosis, shoulder pain, plantar fasciitis, knee pain, hip pain, and other types of joint pain. 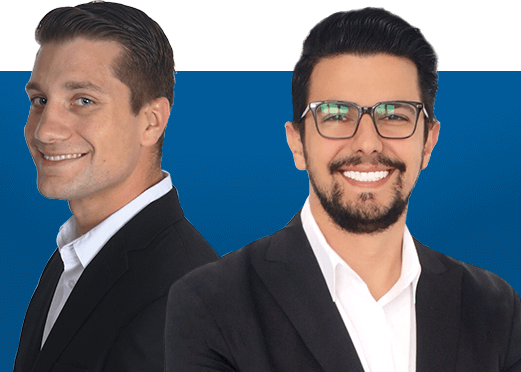 Read all our reviews and see why Dr’s Clark and Eshghi are the best in San Pedro, CA! We accept most PPO Chiropractic Insurance Plans, Medicare, and Union coverage of auto and work injuries. Does your daily grind add stress to your body? Whether you’re a weekend warrior, a busy mother, or stressed at work. Stress relief is the key to finding the balance of a healthy lifestyle. Even a single massage session can relax your muscles and support the production of endorphins – both of which help reduce daily stress. And who wouldn’t want to reduce the stress in their life? A massage program design around making you feel relaxed and stress-free would be a small investment in your health. 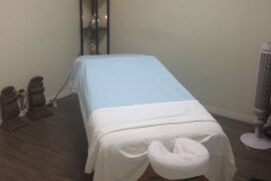 Our highly trained massage therapists specialize in multiple types of massage techniques, based on your individual needs. Specific stretches and exercises are an important part of any healthy lifestyle. At San Pedro Chiropractic Clinic we take a close look at the muscles which attach to the spine, if they aren’t working properly, one can expect knots to form, tightness to progress, and eventually lead to pain. Our approach, identify tight (hypertonic) muscles and teach you the proper ways to stretch them and find specific muscle groups which may have become weak due to de-conditioning or old injuries. At the end of the day, we want you to be educated on your own body and have more tools to help take care of it even when you aren’t in the office. New Patients Get FREE Chiropractic Consultation! Get treated with no money out of your pocket! 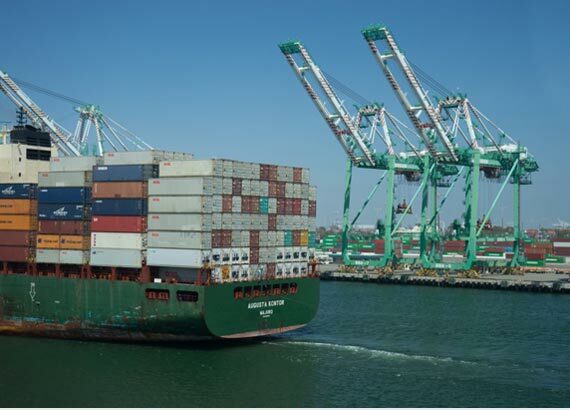 The ports are a 24/7 operation, so Longshoreman works around the clock, moving cargo by crane, UTR, top-handle, railroad, heavy lift, hand, or other ways. At San Pedro Chiropractic Clinic, we support the community who put their health at risk of acute and chronic injuries for the rest of us to benefit from. We understand the ergonomics of work demand, whether one is a boss, foreman, swingman, lasher, crane operator or porter, the relationship of one’s body demand and related symptoms is our specialty. Our doctors focus on finding the underlying cause of the health problems and work with our Longies to reduce long-term damages. San Pedro Chiropractic Clinic is an approved member of ILWU/PMA to provide excellent care to the ILWU community and their families. Our priority is making sure you can get the care you need at an affordable price. Our doctors are selected providers for most major insurance companies across the nation, and we perform complimentary benefit checks for you via phone, or when you come to the office. Whether you are covered by insurance or not, the doctors here at San Pedro Chiropractic And Posture clinic are here to deliver top-notch service to you and your families and can find plans to accommodate all budgets. We are experienced to work with your Health, Work, or Auto insurances companies to provide you with exceptional care and attention. 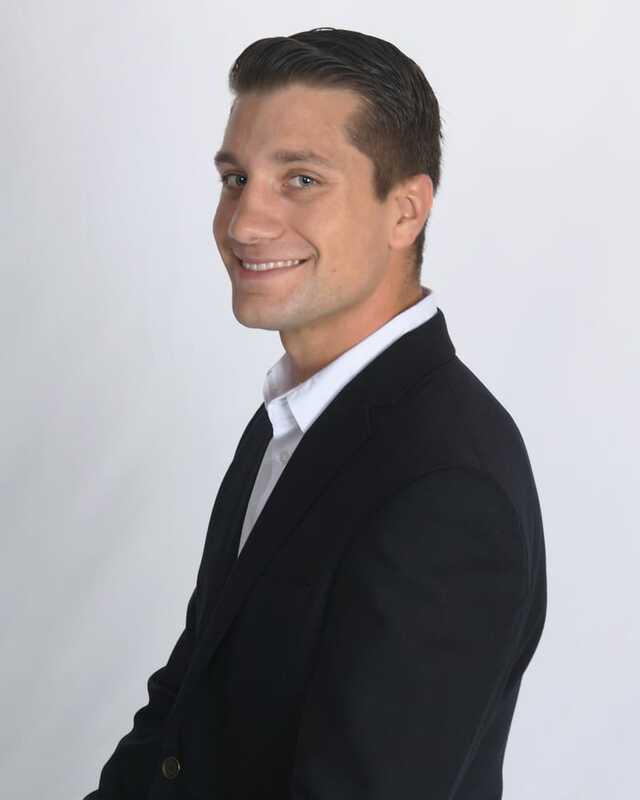 Dr. Tyler Clark received his bachelor’s in Kinesiology from Iowa State University, he then went on to graduate at the top of his class at Southern California University of Health Sciences. Always being drawn to a future in healthcare, Dr. Clark knew chiropractic was the best fit as it offered the most natural approach to healing and living wellness based lifestyles. 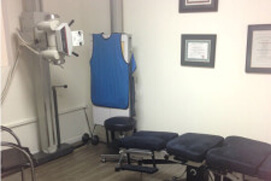 Affordable chiropractors fees for sports injury, car accident injuries or any type of chronic pain.